Ashmead Roofing Supplies are your local stockists of ClassicBond roofing in Bristol and Bath. 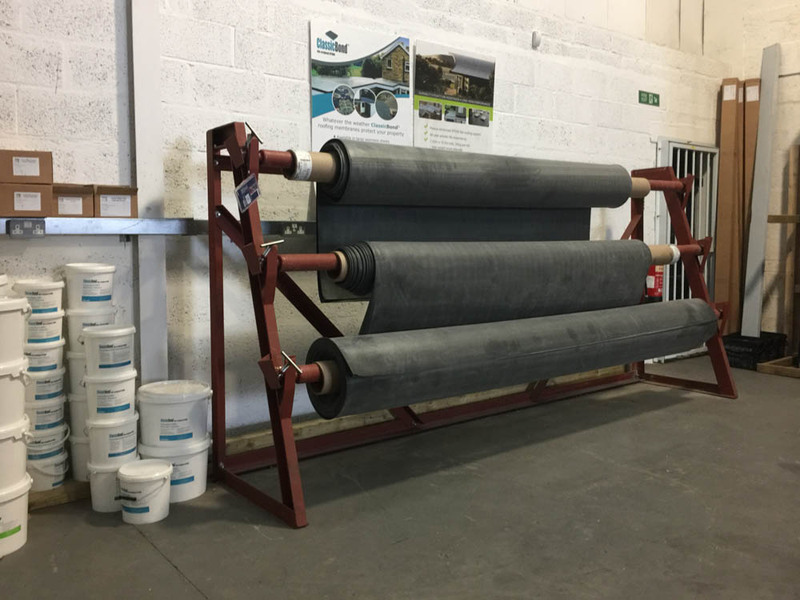 ClassicBond EPDM roof systems offer economical, easy installation and require no special tools or installation equipment, available in a range of large sheet formats up to 15.25m wide giving the ability to waterproof your roof in one piece of EPDM. Large choice of roll widths, incredible strength and flexibility to suit any flat roof project. ClassicBond EPDM has been the roofers choice for projects of all sizes and complexity the world over.